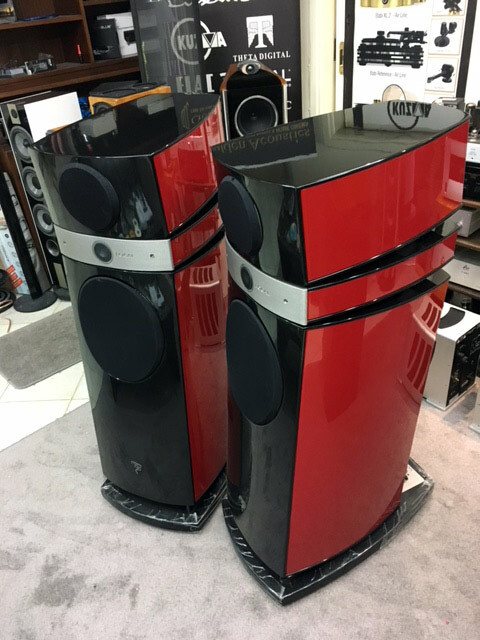 A like-new pair of Focal Scala V1 speakers. Extreme Sale price, only 13.900 € . 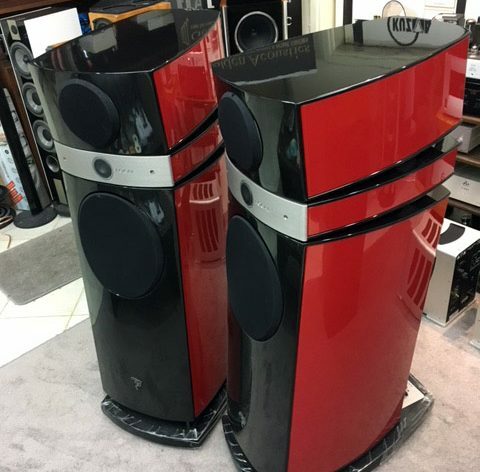 contact seller: Golden Acoustics / email: cphilippas@hotmail.com or sales@goldenacoustics.gr . 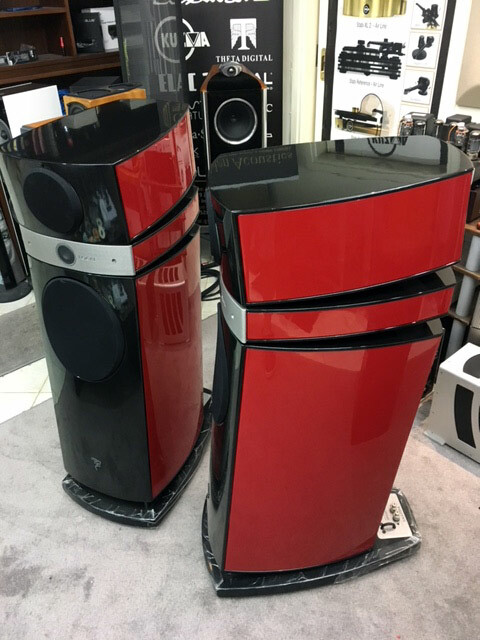 “This is a speaker that grows with the driving system just as surely as it grows with a musical performance, but it does so without getting muscle-bound or too big for its boots. When it gives you more, it is more insight into the event, the performance and its intent. It revels in the power of the music, the message and the messenger, rather than the quality of its vessel. Get these Focals singing and good music sounds great, and great music sounds even better.” – The Audio Beat (read review).